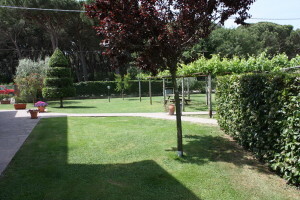 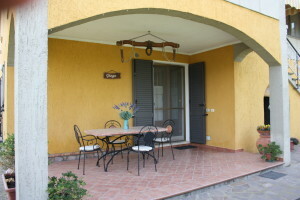 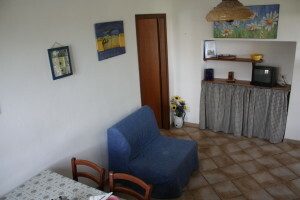 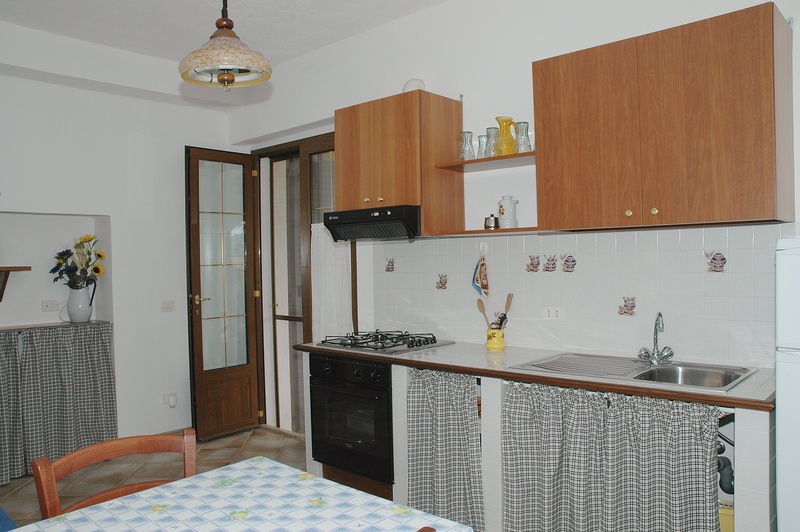 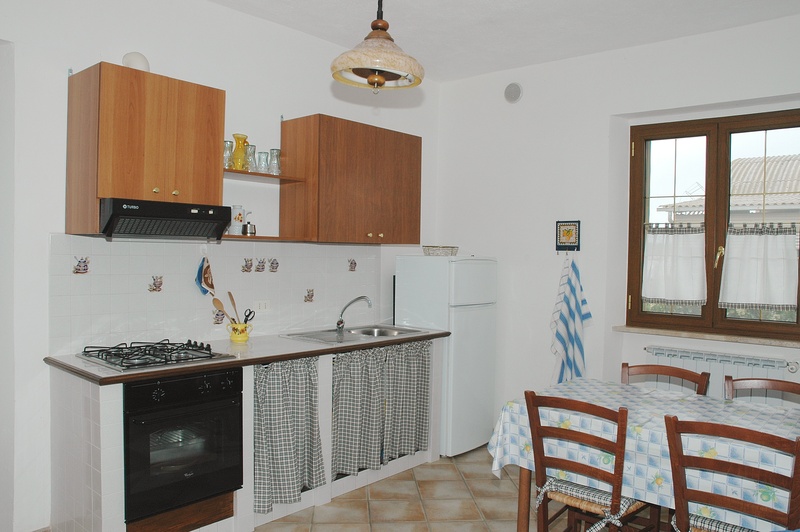 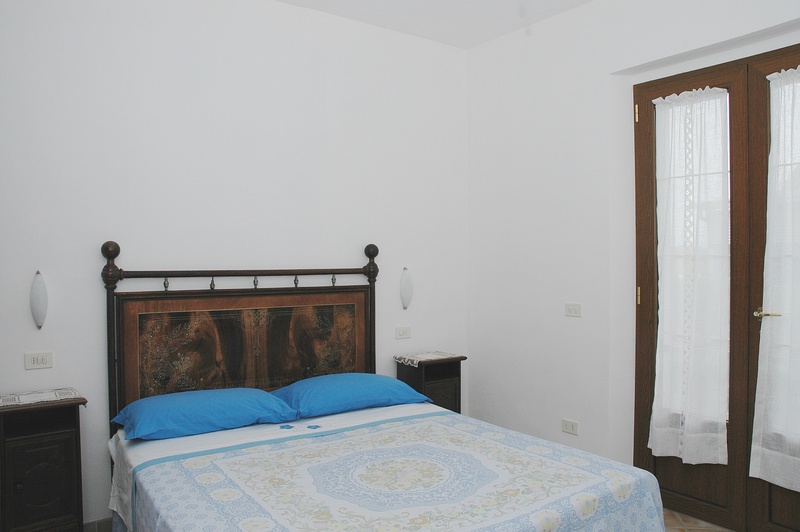 The apartment Il Giogo has an independent entrance from a wide Veranda directly on the garden. 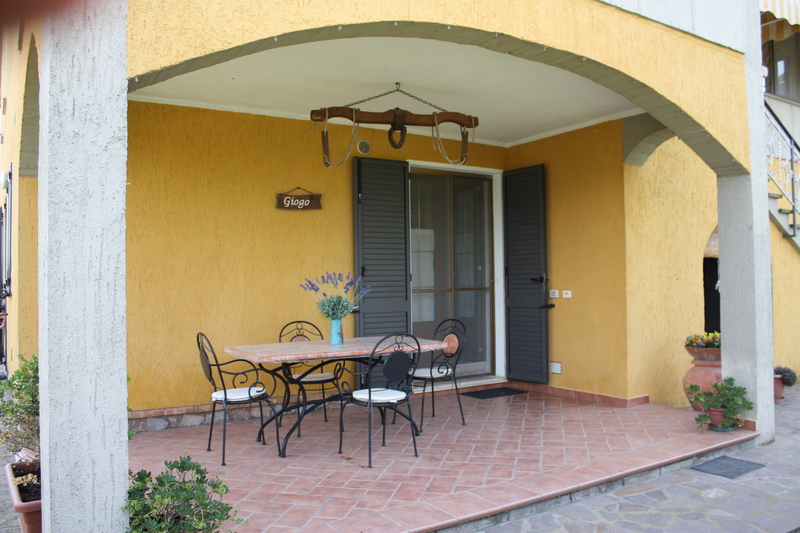 Where the guest can eat plein-air It’s composed from a fitted kitchen equipped with cooker with oven and hob, freezer and fridge, sofa bed, table and chairs and all that you can need to cook. The double room has a ceiling fan with furniture in ars-povera style. 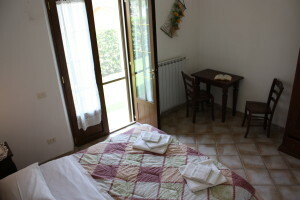 There is a bathroom with shower and phone with warm water always available, thanks to a modern system of solar panel. 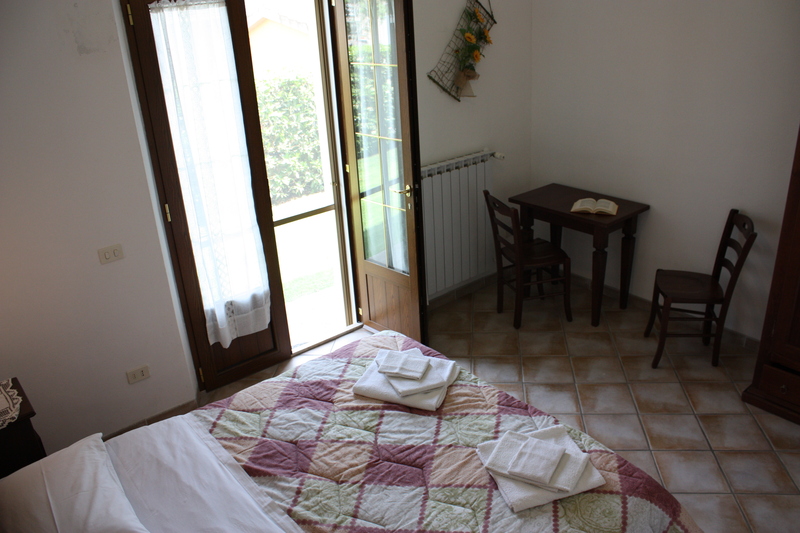 The Double room has a French window on the garden, so that it can be brighter . 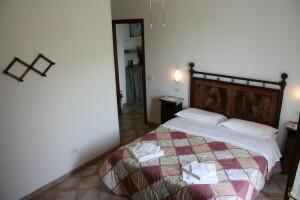 That apartment can be united with the double room IL FORNO, so that will be generated a big apartment with two double rooms each one with his private bathroom, ideal for a family or a couple of friends.